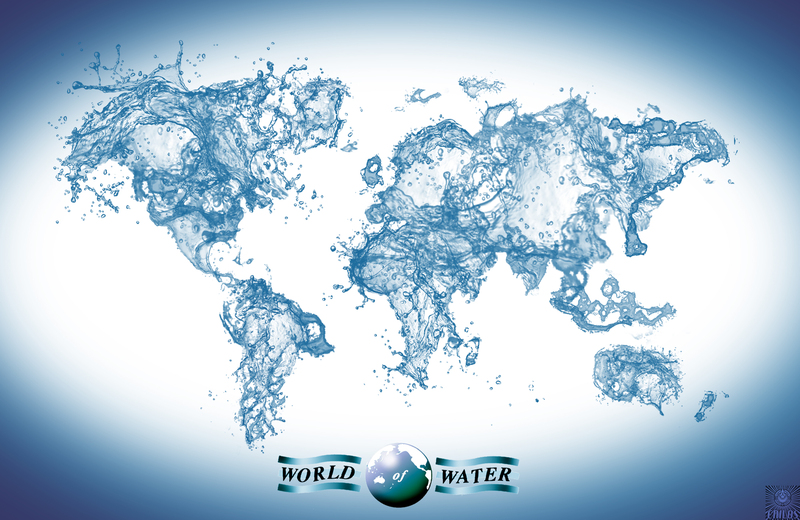 Our website address is: https://worldofwater.org.uk and we use WordPress software for this blog. WordPress pages, by default, collect data. We can’t find one place on the internet which does not collect data. If we could, we’d use it. So what personal data is being collected because we use WordPress and, why is the software written to collect this data? When visitors leave comments on the site we (WordPress Software) collects the data shown in the comments form, and also the visitor’s IP address and browser user agent string to help spam detection. From our point of view at World of Water, we haven’t jumped into the data-collecting bath ourselves – we’ve been pushed into it, head first, because we use THE INTERNET and WordPress. We hope you realise that we treasure knowing individuals as people and not as part of a data collection. So if you ever feel like knowing us in the same way, you are welcome to say hello directly, in the knowledge that only WordPress wishes to see you as data and not World of Water.